From the pristine rivers to the lush trees that surround the community, San Marcos, Texas, is the perfect destination for anyone who loves spending time in nature. The focal point of the town is the San Marcos River, where 72-degree water flows year round, and kayakers, swimmers, and tubers take full advantage of the beautiful clear water. But if you prefer to get your daily dose of nature on dry land, there are plenty of ways to do just that in San Marcos. 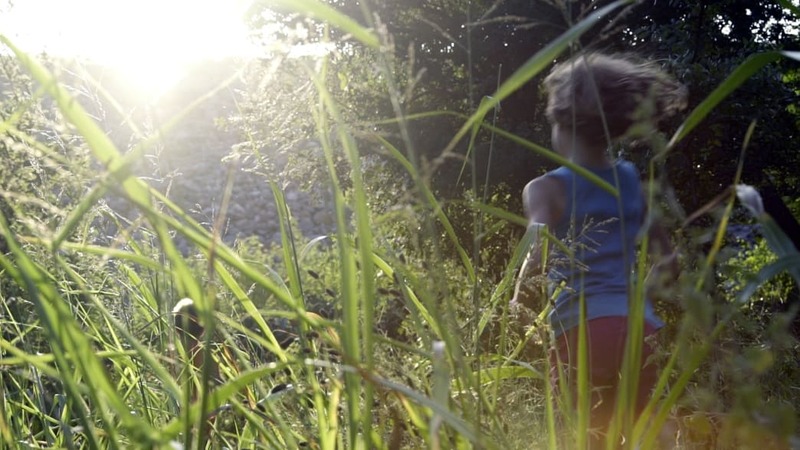 If you’re a trail runner, the lush, hill country setting offers many scenic possibilities. Whether you’re an ultramarathon runner training for your next 50k or a weekend warrior who likes to knock off a few miles every Sunday, you’ll find some impressive trails to explore in the region. Here are six of the best, listed in order from closest to furthest away from downtown San Marcos. 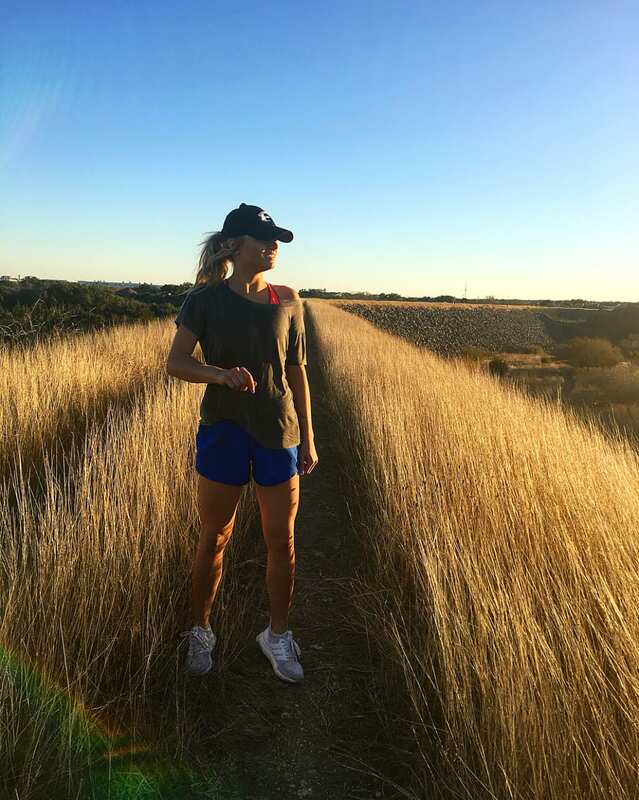 If you’ve never gone running in San Marcos, the San Marcos River Walk is a great way to—pardon the pun—get your feet wet. This riverside trail starts from the San Marcos Discovery Center. From there, it rambles alongside the river, offering you plenty of wildlife-viewing and people-watching opportunities along the way. This mostly shaded trail is a good option for a summertime run in San Marcos, as you can end your run right alongside the river’s edge. Don’t be surprised if you find yourself pulling off your shoes and wading in. Located in the Spring Lake Natural Area, this easy run is a great way to get into nature without getting too far from town. You’ll start at the Lime Kiln Road Trailhead on the eastern side of the park and head out on the Blue Heron Trail, where you’ll use the Exogyra Trail, the Wickiups Trail, the Blue Stern Trail, and the Buckeye Trail to connect back to the Blue Heron Trail, which will take you back to the parking area. Along the run, you’ll be surrounded by trees and water features. Keep an eye out for birds along the way. Looking for an easy out-and-back run that you can add to if you’re looking for additional miles? The Tonkawa Trail is perfect for you. This relatively flat trail takes you from the Meadows Center parking area into the heart of the natural area and back. This ADA-accessible trail features access to several offshoot trails to up your mileage, yet you’re never too far from the start. Keep in mind that this trail is popular with cyclists, so keep an eye out for them. Don’t be fooled by its central location; the Spring Lake Natural Area is a surprisingly large nature preserve. Not only is this beautiful patch of nature home to the eponymous Spring Lake and the Edwards Aquifer—where you’ll find the headwaters to the San Marcos River—it’s also home to a wonderful network of trails. If you want to experience as much of this area as possible, you could check out the two trails above, or you could make a grand loop of the area by way of the Spring Lake Trail. This shared hiking/biking trail loops around the lake while gaining about 380 feet of elevation. The Ringtail Ridge Natural Area is a favorite spot for San Marcos locals and visitors alike to enjoy the outdoors for the afternoon. The Ringtail Ridge Trail makes for a gentle run with exceptional wildflower viewing along the way in the springtime. If you’re the kind of runner who wouldn’t dream of leaving your four-legged friend at home, the Ringtail Ridge Trail is a fun way to get some exercise in alongside your pup. 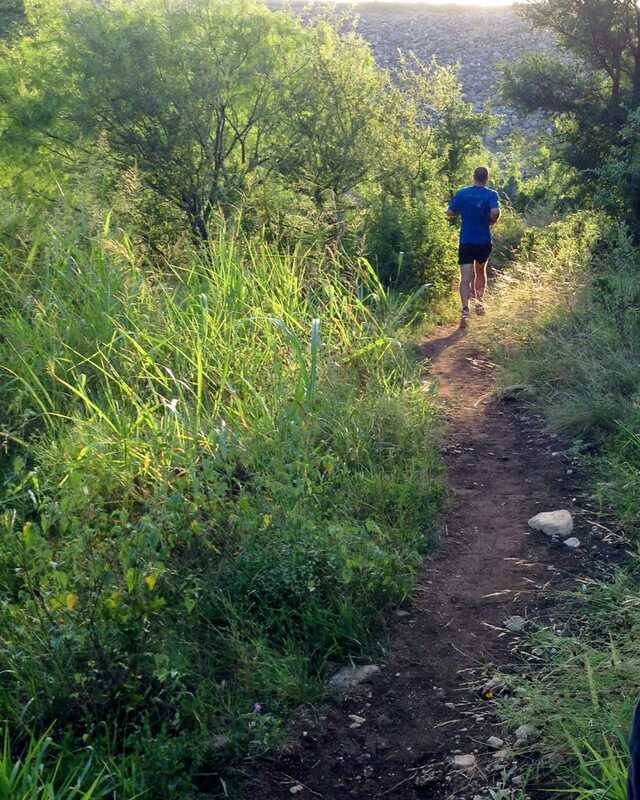 Dante’s Trail is found within the Purgatory Creek Natural Area, which is known for its sun-soaked grasslands, oak trees, wildflowers and some of the best trail running in the San Marcos area. The Dante’s Trail can be accessed via the Upper Purgatory area, and it’s the main thoroughfare of the natural area. This out-and-back trail run is ideal for runners who are looking for solitude without getting too far from town. Because Dante’s Trail is the main artery for the whole trail system, opportunities abound for those who wish to extend this run by exploring other side trails.